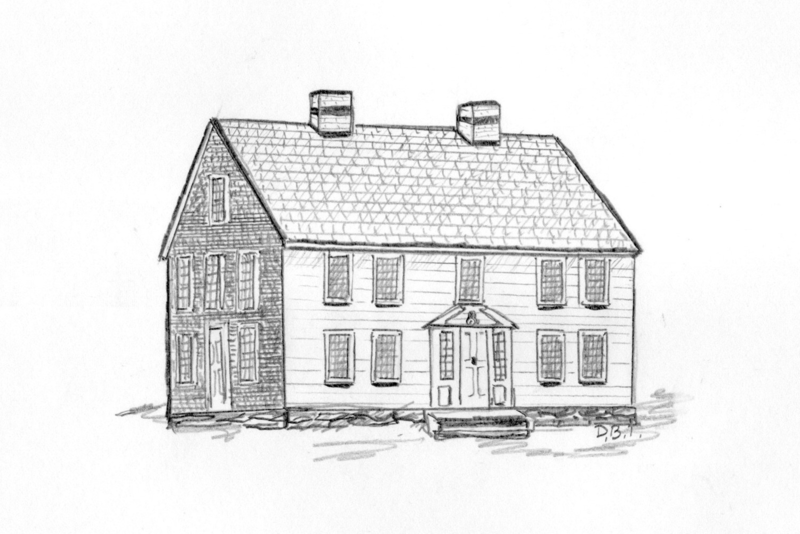 Chartered in 1957 by the Commonwealth of Massachusetts, the Wareham Historical Society’s purpose is to promote interest in, and preservation of, the history of Wareham. Five properties are owned and maintained by the Society. On the third Monday of each month (except in July and August), meetings are held at 7 p.m. in one of our properties, the Old Methodist Meeting House. The Fearing Tavern is open for tours on Saturdays and Sundays from 1 p.m. to 4 p.m. during the months of July and August. Captain John Kendrick Maritime Museum is open Sundays, 1 p.m.-4 p.m. during August. Wareham, known as the “Gateway to Cape Cod” and located in southeastern Massachusetts, was incorporated in 1739. The eastern part of the town was originally known as the “Agawam Plantation,” which was a portion of the Plymouth Colony and sold to a group of men from Hingham in 1680. The Agawam Plantation includes the areas of Wareham now known as Wareham Center, the Narrows, East Wareham, Great Neck, and Onset. The portion of Wareham known as West Wareham was part of Rochester until 1739. In the 1700s, the area now known as Tihonet was annexed to Wareham from the towns of Carver and Plymouth. Today Wareham enjoys 54 miles of coastline along Buzzards Bay and the numerous rivers, lakes, and ponds.